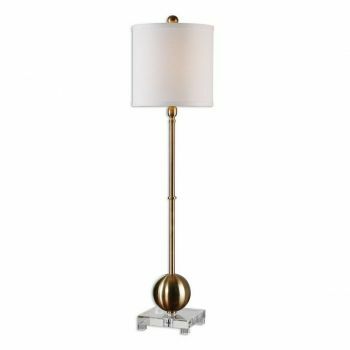 Buffet lamps are the taller and more slender cousins of the table lamp, designed to leave a small footprint but bring enough task lighting to illuminate the food on buffet tables. 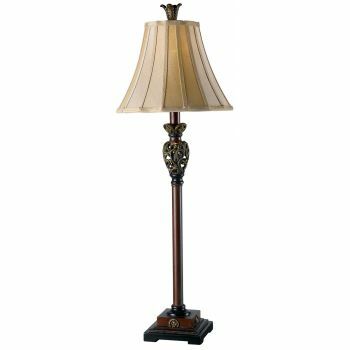 However, that's not their only use. 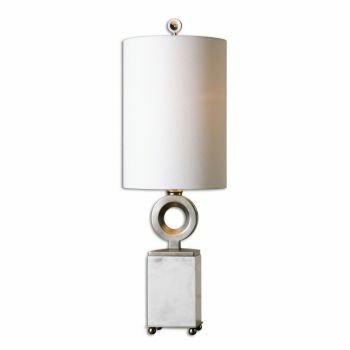 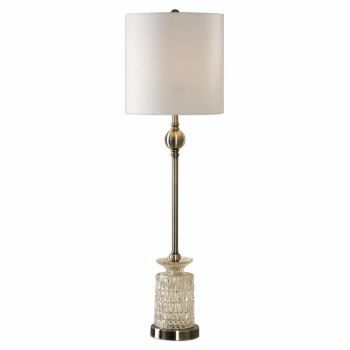 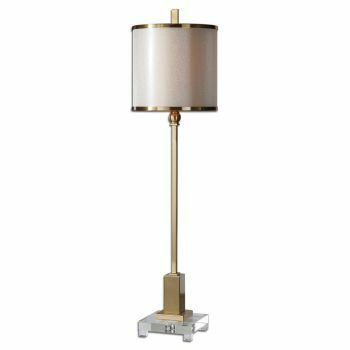 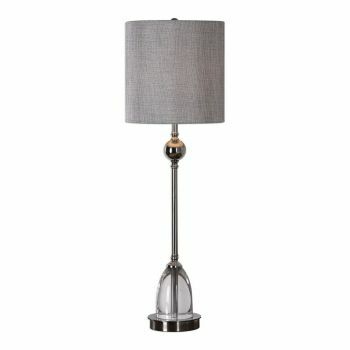 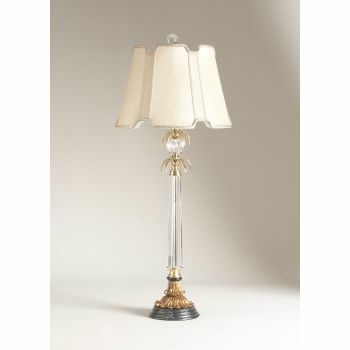 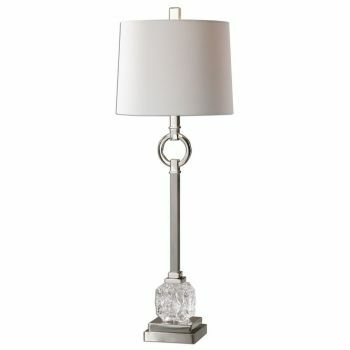 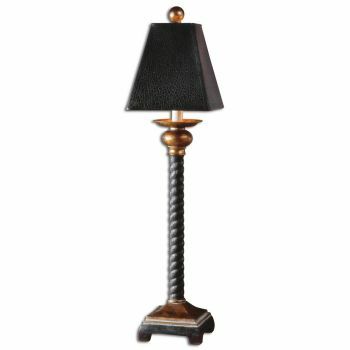 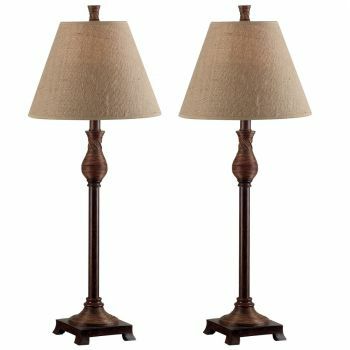 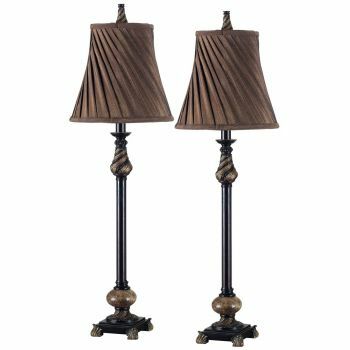 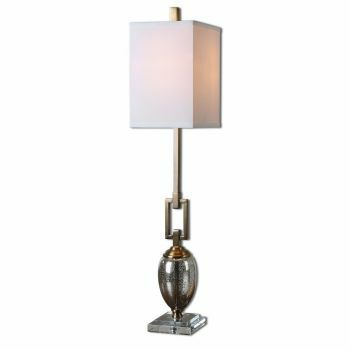 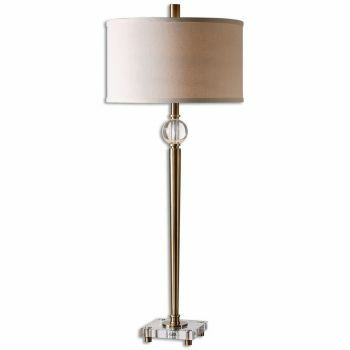 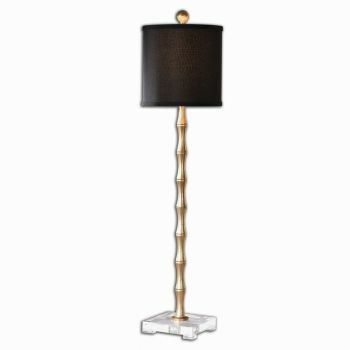 Buffet lamps are often placed on either side of a side table or storage cabinet in the dining room, used to light up small corners in need of more light, deployed as nightstand lamps for ease when reading in bed and placed in rooms that need a touch of elegance. 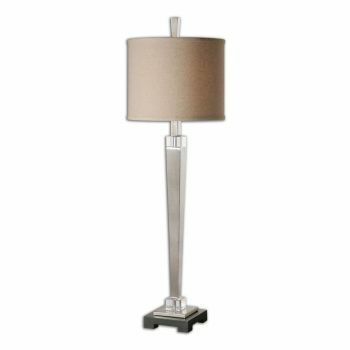 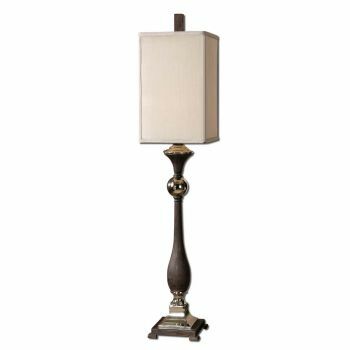 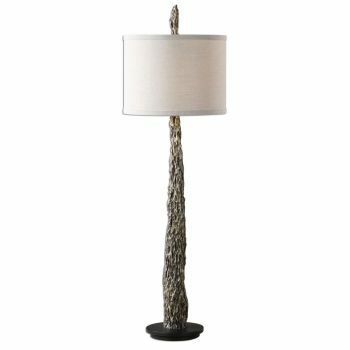 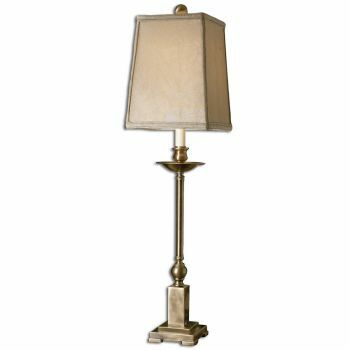 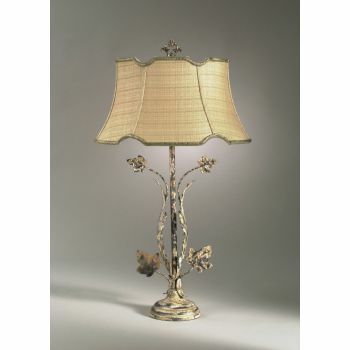 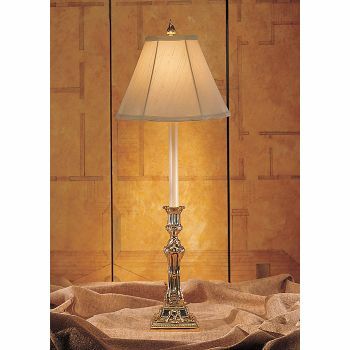 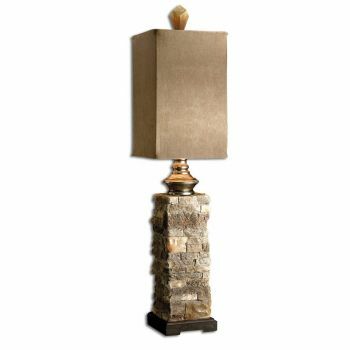 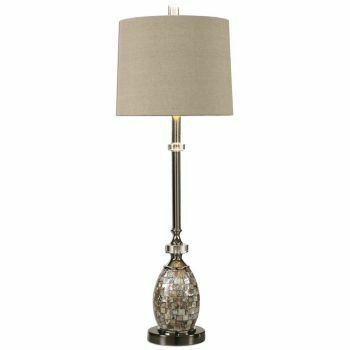 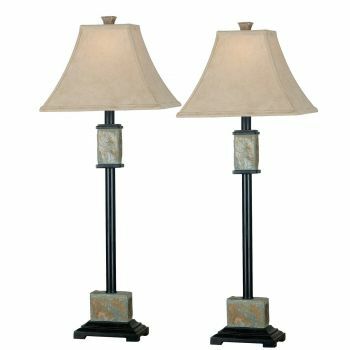 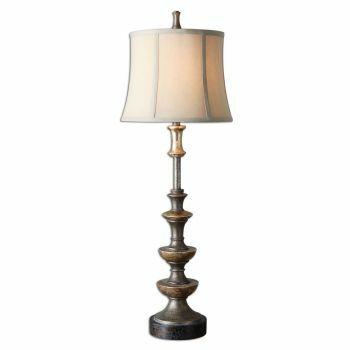 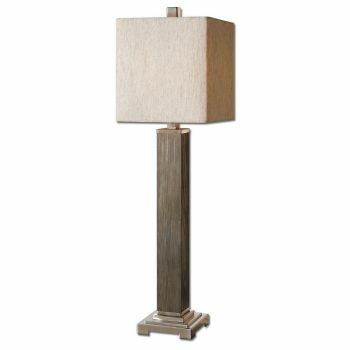 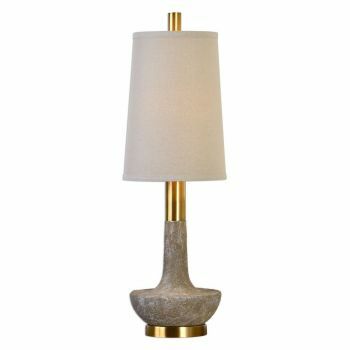 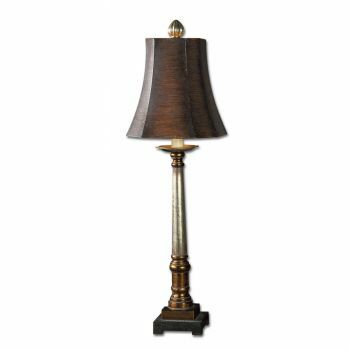 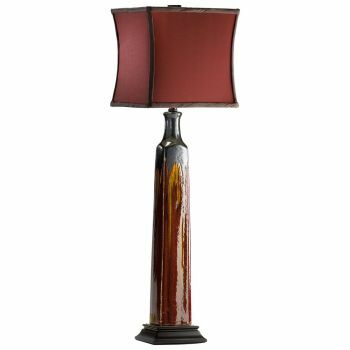 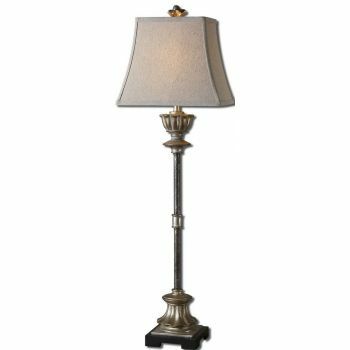 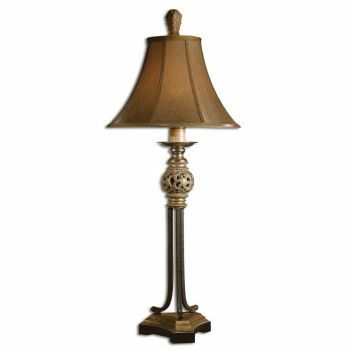 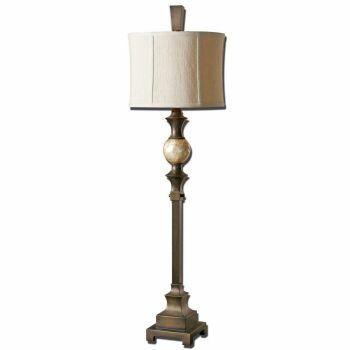 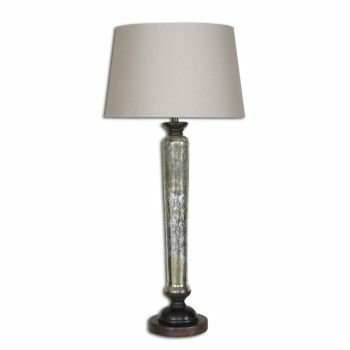 We offer buffet lamps in a great variety of styles, from traditional to contemporary, so you'll find your perfect match here.